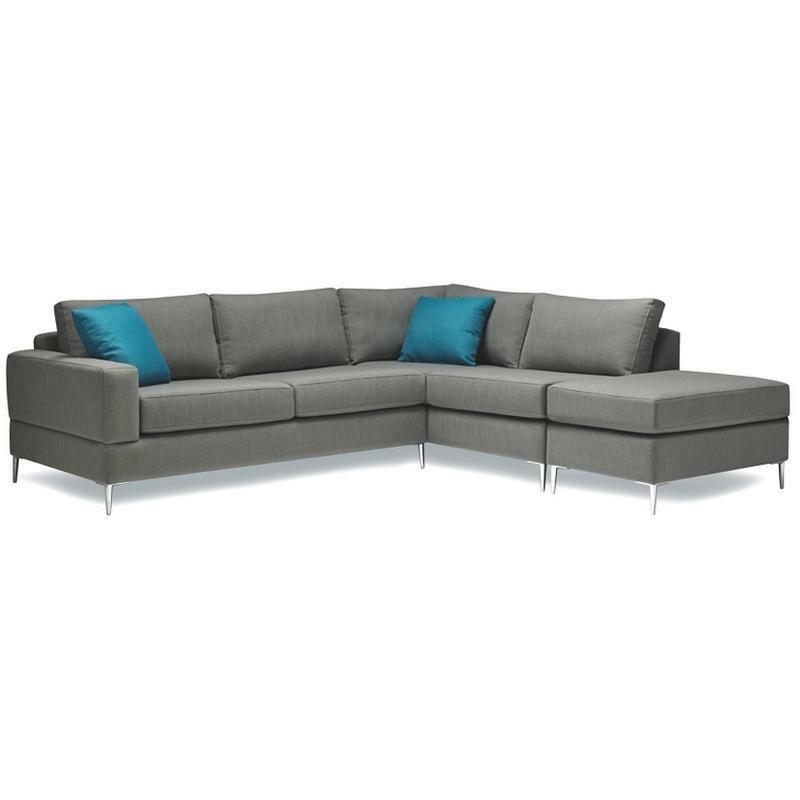 This stylish contemporary style Sectional from Stylus will be a great addition to your home. 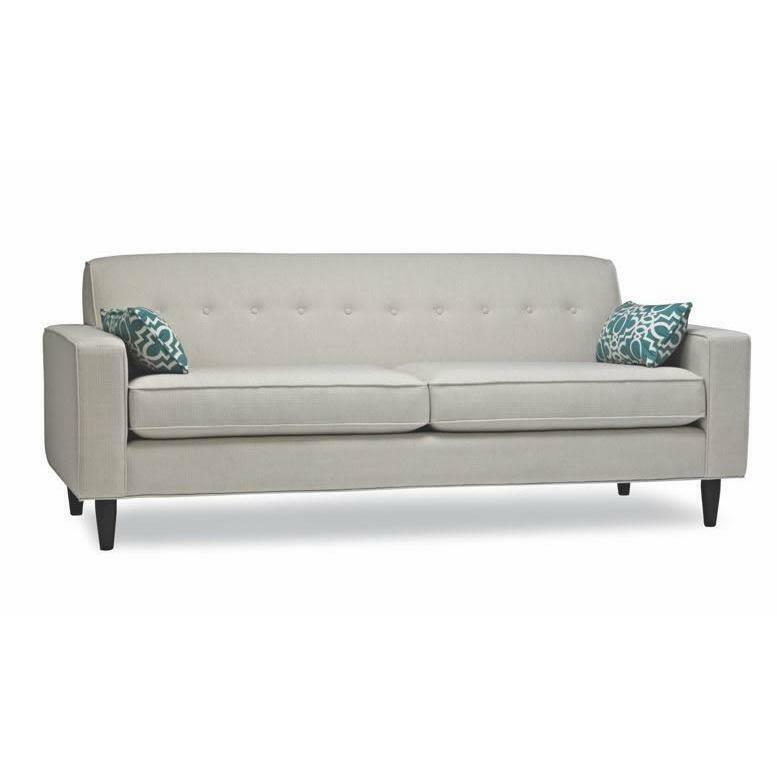 It features welted, padded seat and back cushions, track arms and metal feet. 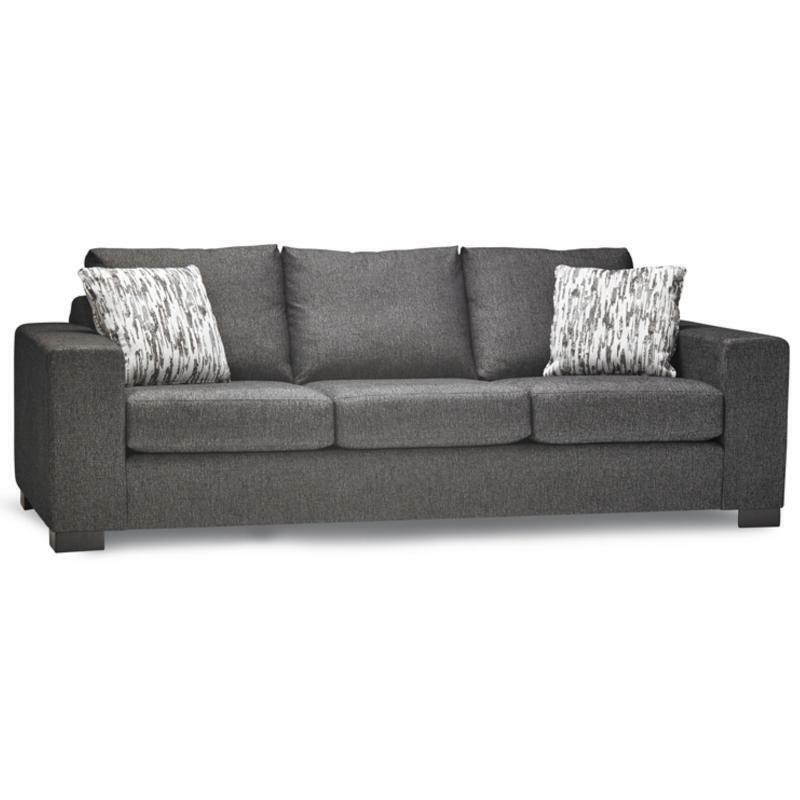 It is composed of a one arm sofa, a corner, armless chair and ottoman.